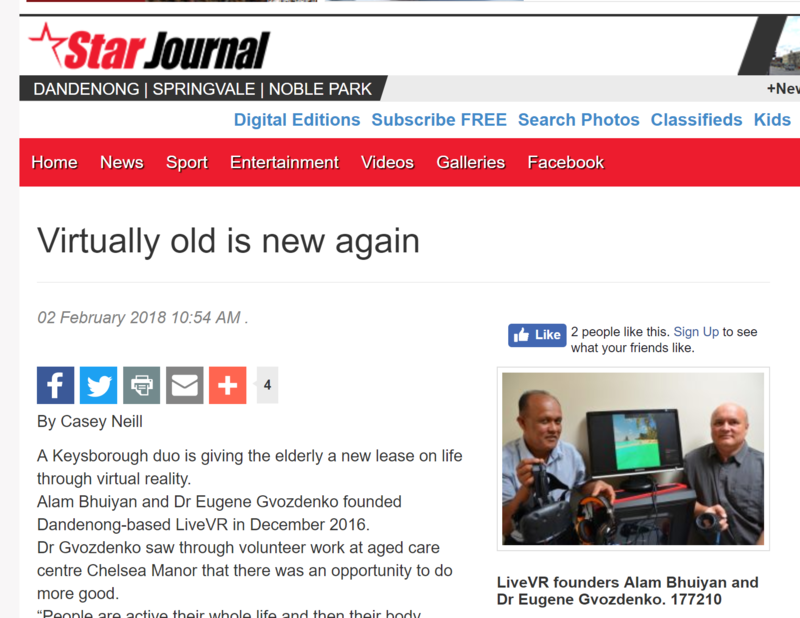 *Recommended age for the users of VR headsets: above 12 y.e. LiveVR is an entertainment centre specialising in Virtual Reality experience. The business started operations since 2016. 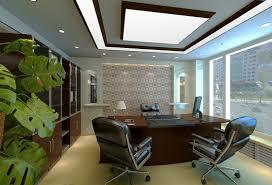 Our office is located in Keysborough, Victoria. We offer our customers the best equipment for the best experience. 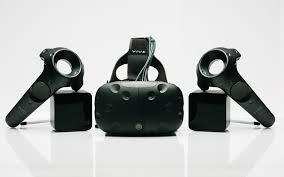 Our current technology of choice are HTC Vive headsets powered by top-end gaming computers which provide an unrivalled platform for enjoying VR games or 3d viewing. we provide an unrivaled platform for enjoying VR gaming. We provide ongoing services for aged care and retirement villages. Our VR-based entertainment programs engage participants mentally and physically in a safe simulated environment. Studies show that it is benefecial to both participants and carers as it reduces stress levels. 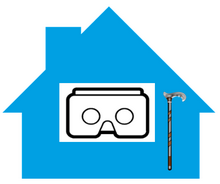 We assess each individual and select VR programs according to individual needs. VR and panoramic photos and videos are the most exciting way to keep memories of a wedding, an anniversary or any special event. You can chose to store your archive with us in a safe location for lifetime. For a small annual fee the recordings will be updated to a contemporary format for media. You will never have to worry about losing your records. Make your birthday party stand out with something that your friends will remember. We will bring new inspiration and excitement to the party with the cool computer technology: Virtual Reality and latest computer games. Together with your friends you will climb the Everest or shoot invasive aliens to protect the Earth. 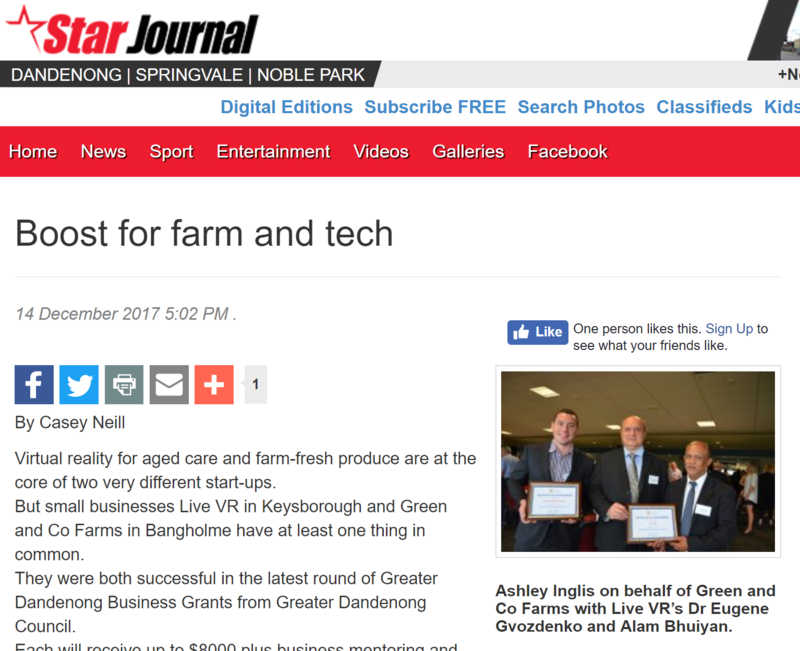 LiveVr was successful in the latest round of Greater Dandenong Business Grants from Greater Dandenong Council. We provide ongoing services for aged care and retirement villages, among them are RusCare and Chelsea Manor. The management of those facilities welcome an opportunity to improve welbeeing of the residents in their care.